As a business owner, you may have heard how important it is to produce content regularly. That may mean running a blog, posting on social media, or creating informational how-to videos for potential customers. Either way, producing content can take a significant amount of time and skill. Hiring a professional writer is a great way to free up your time and hand over the content production to an expert. Here, we'll show you what a professional writer can bring to your business. Professional writing is creating written content in a manner that is informational and designed to help individuals make informed decisions. Professional writers use excellent grammar and spelling skills along with extensive research to create works that are easy to understand and follow. In today's digital world, professional writers are invaluable to business owners. They can help create content that will support marketing objectives and keep customers informed on updates. A professional writer can create everything from short stories and white papers to press releases and web content including blog and social media posts. There are even professional ghostwriters and fiction writers that can help you write a business book or bestseller. The job description of a professional writer can vary wildly depending on the needs of a particular business. Some professional writers are creative writers that create engaging content designed to entertain potential customers. Others are technical writers that draft information manuals and in-depth guides on how to use the products their business offers. Professional writing differs from academic writing in that the goal is to inform readers and direct them to purchase products and services that fit their needs and solve their problems. Academic writing in the other hand serves solely to inform and educate. Essentially, professional writers encourage action while academic writes simply inform. How Do Professional Writers Work? Professional writers can be employed full-time in-house or as freelance writers. Freelance writers can work on long-term projects such as building up a blog or on one-time projects such as technical writing to create a manual or assembly instructions. For long-term or full-time work, writers usually work closely with the marketing team to produce content daily or weekly. Most marketing teams use a content calendar to track content through the creation process. A content calendar ensures all team members are on the same page and writers know exactly when drafts are due and when they will be edited and posted. In addition, professional writers use their writing skills to increase traffic to the business website or blog. Professional writers are often in charge of keyword research and general SEO practices where they try to identify the types of information consumers are looking for and then write content to answer those needs. Professional writers may track these keywords and use analytics to determine how well certain types of content perform. The workplace environment for professional writers depends on whether they are n-house employees or freelancers. Freelancers can work from anywhere in the world and often have established home offices. Many take their Mac or Windows computers and work from coffee shops and coworking spaces. Freelancers can work from New York or Chicago one week and Canada or Los Angeles the next. Their freedom allows them to be creative and focus but also makes having a content calendar and good communication tools essential to the company's success. The workplace context for in-house writers is slightly different. In-house writers tend to be full-time employees that work alongside the marketing department in the business office. They typically receive benefits and a standard salary whereas freelancers are paid per piece. If you're looking to hire a writer, it's a good idea to take a look at both freelance and in-house options to see what works best for your business. Some businesses may need writers to be based in the United States for tax purposes while others have more freedom to hire abroad. Whatever your specific needs, make sure to do your research before choosing to hire in-house or freelance. The truth of the matter is, high-quality professional writers are worth their weight in gold. In a world where information is at our fingertips, a good writer can make the difference between your content being seen instead of going unnoticed. Great writers are effective at providing information and getting readers to take action. This can help increase conversions and drive up sales at your company. They pique the interest of your audience while at the same time building your trust and authority by making sound arguments. They write in a way that is not forceful, but rather encouraging and engaging. Your business likely offers a solution to a problem or alleviates pain points for potential consumers. Professional writers help these customers find your products by creating content that helps them solve issues. For example, a writer may start by identifying the types of problems your customers have and writing content that shows them how these problems are solved by using your products. They can also inform consumers when you have a new product coming out or an event they may be interested in. They prevent misinformation by being clear and concise and can react to consumer concerns almost immediately via social media posts, direct mail, and email newsletters. A professional writer can lighten the workload for other team members by taking control of all written content. This allows other employees to focus on tasks that improve the success of the business. For example, a retail business can use a professional writer to draft business plans or human resources documentation, freeing up time for the rest of the team to focus on other tasks. In a marketing setting, a professional writer can draft proposals and advertising materials. Finding professional writers in a sea of applicants can be difficult. Luckily, there are a few tips you can use to sort through the pile and find the perfect writer for your needs. First things first, you'll want to focus on education and experience. Not every business needs a writer with a Bachelor's degree to create content. If your company offers technical products or gear that involves deep knowledge, having a writer with a degree may be beneficial. For other businesses, a high school diploma and some writing courses may be sufficient. In general, you should hire writers that have some sort of experience to prove their worth. A great writer should have no problem producing writing samples that you can analyze for voice, accuracy, and knowledge base. Always ask potential applicants for previously written works. This is the best way to gauge how well the writer creates content and demonstrates their communication skills. We recommend asking for writing samples that are specific to your industry or niche. Prioritizing knowledge means you can focus on getting the writer up to speed on your voice, branding, and style. Teaching a writer industry knowledge takes much longer and involves a larger time investment—something we recommend avoiding whenever possible. There are great websites for hiring writers that you can use to make the search part easier. You can also use a service such as The Writer Finder that does all of the work for you. You simply provide the basic criteria you need to be met and the company will search through internal databases to find writers that suit your needs. Writing is hard work. 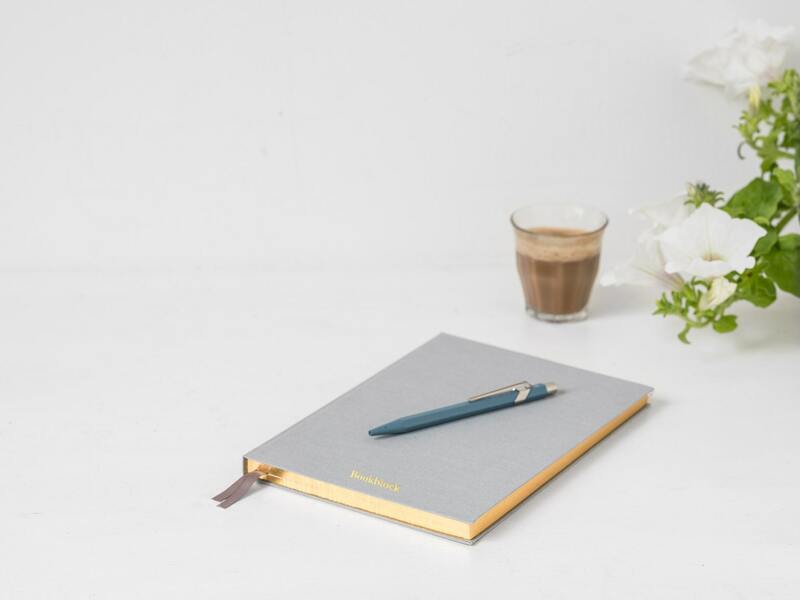 If you want to create excellent content that drives traffic to your business website and increases sales, it's a great idea to leave the writing work to the professionals. A successful writer can help improve public relations while promoting your company brand and products. 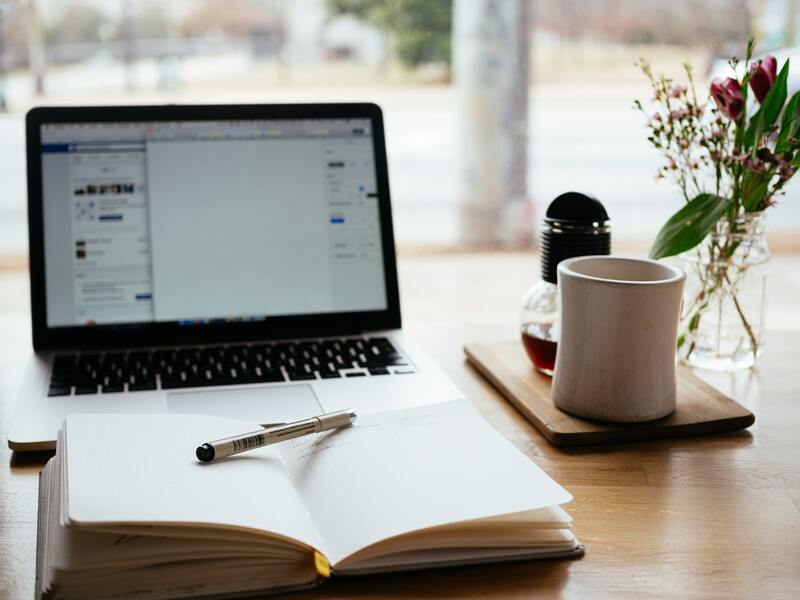 Whether you're looking for creative writing to make your social media stand out or technical communication to help users understand your products, hiring a professional writer is one way to get ahead in the game.